We carry established name brands at affordable prices so you can relax within the comfort of your own home knowing your furniture is reliable. 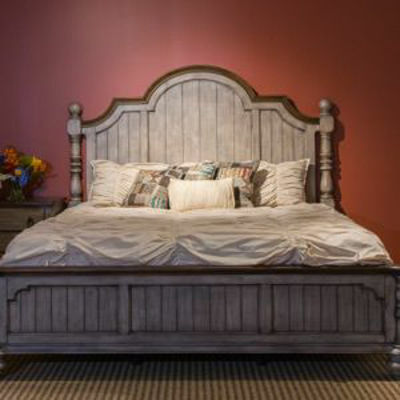 Sleep on traditional king sets made of solid wood, rest easy on elegant piece designed with a dual purpose, or explore options that offer more of a loft-friendly look. 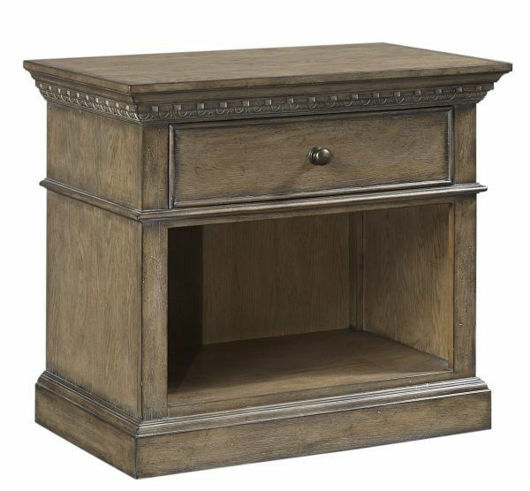 We offer bedroom furniture that is made essential for everyday use including dressers, chests, and nightstands. 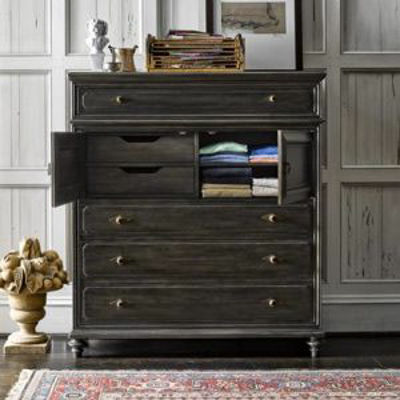 Our huge selection makes it easier to ﬁnd just what you need to store clothes, shoes, linens, and so much more! 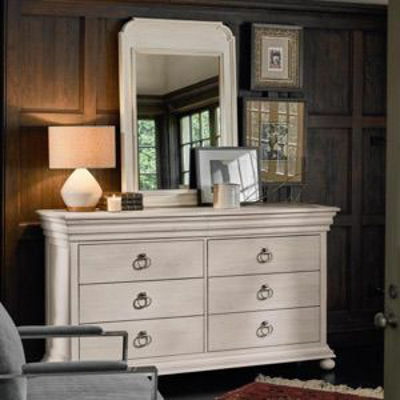 At Texas Furniture Hut, we can help make your dream bedroom come to life down to the last detail with additional pieces like mirrors, and bed benches equipped to ﬁt your desired bedroom set. 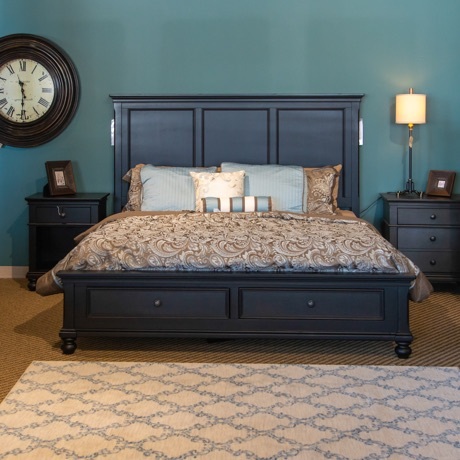 Visit us in store and online, and see why we are the number one place to shop for quality bedroom furniture in Houston at low prices. Receive your newly purchased furniture through our white glove delivery service and you will want to return for more. 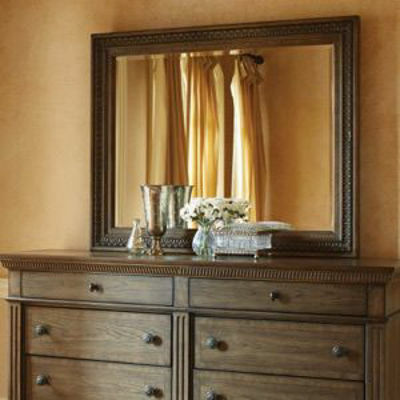 Make your bedroom your personal getaway with furniture that feels comfortable and looks fantastic. 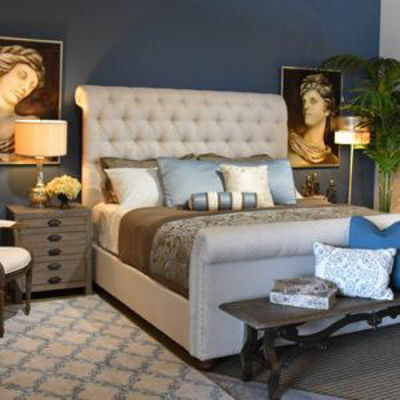 Uncover the best bedroom sets in Houston that combine a level of sophistication with the quality you can come to expect from the products provided by us at Texas Furniture Hut.